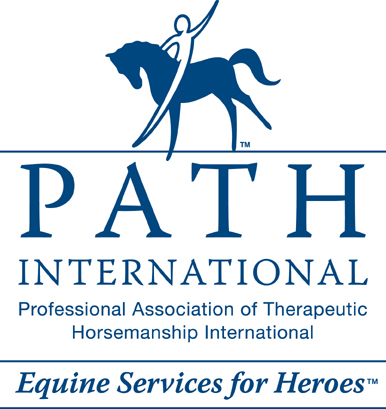 Meredith Bazaar, MA, CCC-SLP, Hippotherapy Clinical Specialist (HPCS) and past president of the American Hippotherapy Association (AHA). Please email Marny.Mansfield@endeavorth.org or Meredith@msbtherapy.com for more information. Directions to our farm can be found on our Contact page.